bacardi nh7 weekender Archives : Namaste! 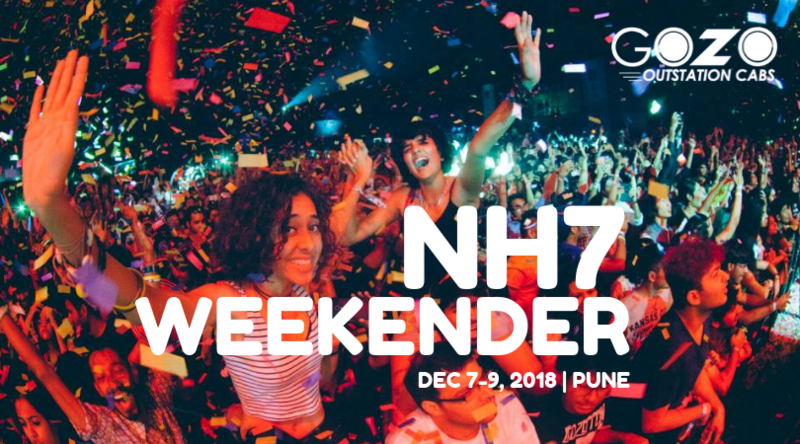 You know, they are damn right when they say NH7 Weekender- The happiest music festival of India. After days of routine work, a rocking getaway towards the end of the year is what everyone dreams of. Right? The current edition of Bacardi NH7 Weekender – Pune will showcase a top-notch musical aura with a whisk of standup comedy. Set to amuse people, this event will run from December 7-9, 2018 in Pune, India. 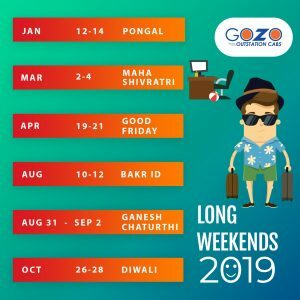 If there is anything we can help to plan your vacation, do write to us at info@gozocabs.com. © gozocabs.com | All rights reserved.